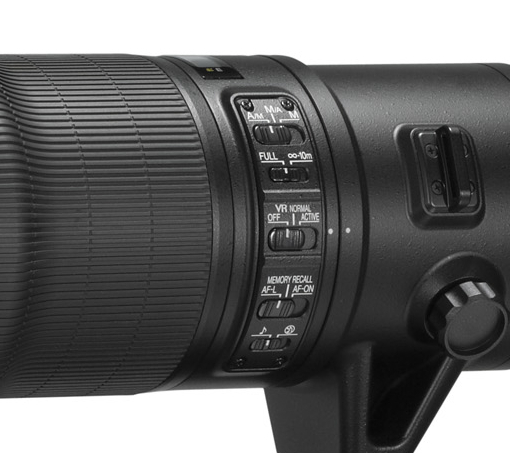 TOKYO – Nikon Corporation will add the super-telephoto 800-mm, fixed local length lens to its lineup of NIKKOR lenses. This lens will offer a fixed focal length of 800 mm, a maximum aperture of f/5.6, and will be fully compatible with Nikon FX-format cameras. Nikon has been also an official sponsor of The Open Championship since 1993. The Open Championship is the oldest of the world’s four major tournaments* in professional golf (the next Open Championship will be held at Royal Lytham & St. Annes Golf Club in Lancashire, England between July 19 and 22, 2012). This lens is scheduled to be on display at the Nikon service depot that will be set up for professional photographers working at the event. Furthermore, this lens is scheduled to be on display at Photokina 2012, one of the world’s largest photo and imaging exhibitions, to be held in Cologne, Germany from September 18–23, 2012.